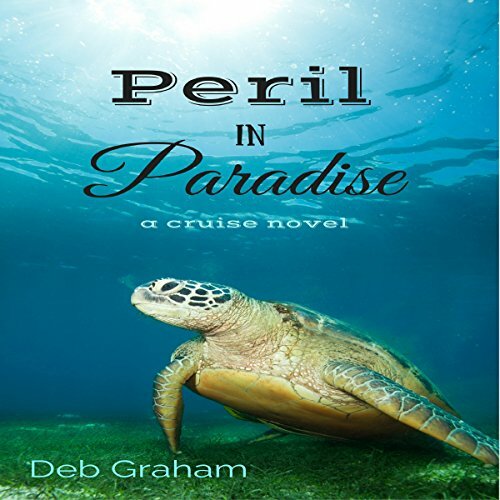 Showing results by author "Deb Graham"
She's back! 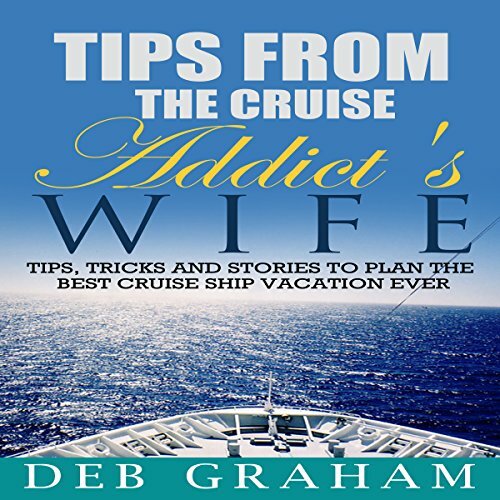 Come along as Cruise Addict's Wife shares even more tips and hints to make you the smartest passenger on any cruise ship. See more, do more, enjoy more, relax more, and save a boatload of money along the way. 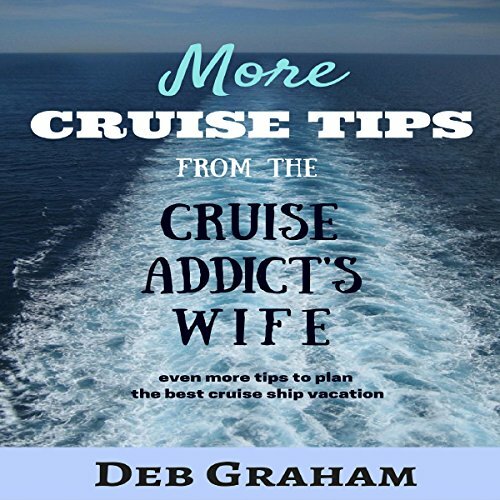 Learn which cruise line suits your style best, what time of year to book the best cruise, how to choose a cabin (and which ones to avoid at all costs), how to book a private tour that will save time, money, and stress. Henrietta, a tough, 95-plus-year-old North Dakota cattle rancher, weakened from a bout of pneumonia, comes to live with her great-niece in rural Oregon, bringing the family treasure with her. 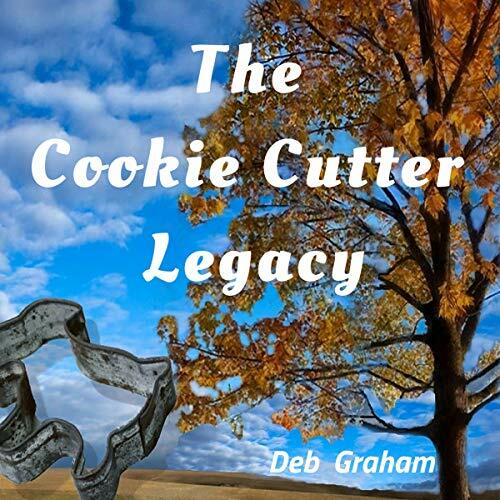 From the time of Queen Elizabeth I, each generation of the Van Demere family has added a cookie cutter to the collection, marking milestones, passing down their oral history. Each cookie cutter’s vignette tells a story of American history. Henrietta feels a bounden duty to pass the stories to Jerria. Will she complete the family heritage before it’s too late? 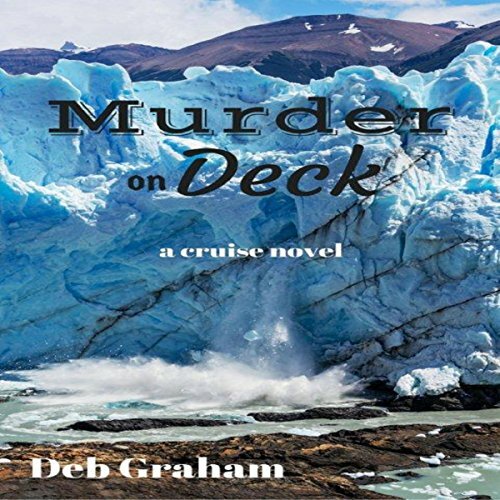 When mild real estate agent Jerria and her husband embark on an Alaskan cruise with friends, she can’t wait to enjoy one last vacation before the demands of a big change at home swamp her. But against Alaska’s beauty, passengers begin suffering from a rash of illness that is more than routine Mal de Mer. Jerria suspects they are being systematically poisoned. Can she discover who’s behind the nefarious plan before succumbing to it herself? All the information you could ever want on a ship is available online, or in the cruise line's brochures ... stats, weights, where the ship was built, all those dry facts and figures. 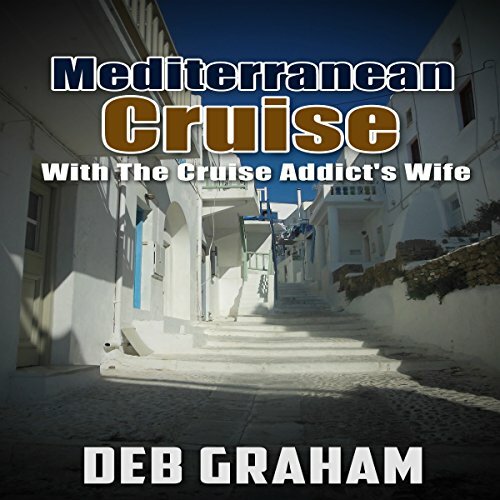 When we began dreaming about taking on the Mediterranean, my mind leaped right past all that. What I really wanted to know was how real people actually did the cruise planning. I wanted to know where did they go, and what did they do, and what did they like, what did they wish that they had done differently? This author is the most narcissistic ever. 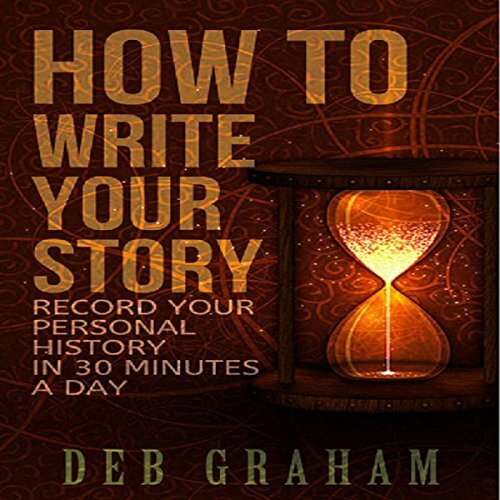 Why write your own story? It's a scary thought: What if you died before you told your life's story, and your busybody sister-in-law decided to write it for you? Yes, she's diligent, but she never really liked you, and she surely doesn't know you as well as you know yourself. No one can tell your life's story as clearly or as accurately as you can! Now's the time, before it's too late. Write your story from your perspective! Face it - we are a nation of complainers. We complain when our team loses, when the TV program's dull, when the weather turns on us. We grumble about bad politicians and stupid laws and shoes that pinch. The average American complains an average of 20 times a day! 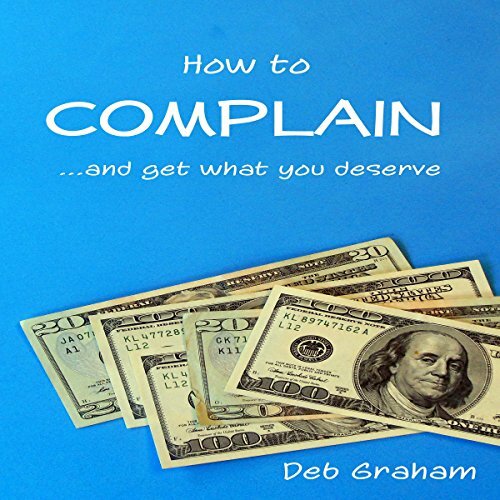 You need to know how to complain effectively, to make your voice heard. A smart consumer will save money, time, and aggravation.